Getting into the drone hobby can sometimes be a bit daunting, with loads of terms and phrases being thrown around, it can be a bit tricky. That’s why we’ve created this drone buyers guide info graphic, to give you all the information you need to get started. A drone, also called an unmanned aerial vehicle (UAV) is an aircraft that has no human pilot on board and is usually controlled by someone on the ground. Drones are becoming more common every year, with the drone industry expected to be worth a whopping $95 billion by 2025. With this increasing interest in drones, we’ve decided to create this buyers guide so that anyone is easily able to understand the basics of drones and what they should look for when buying one. What’s the difference between RTF, BNF and ARF? These are basically ways of referring to the state the drones arrives in after you’ve bought it. This could be regarding whether you have to build the drone yourself, have your own controller or if the drone comes fully built. Let’s have a look what each one means. 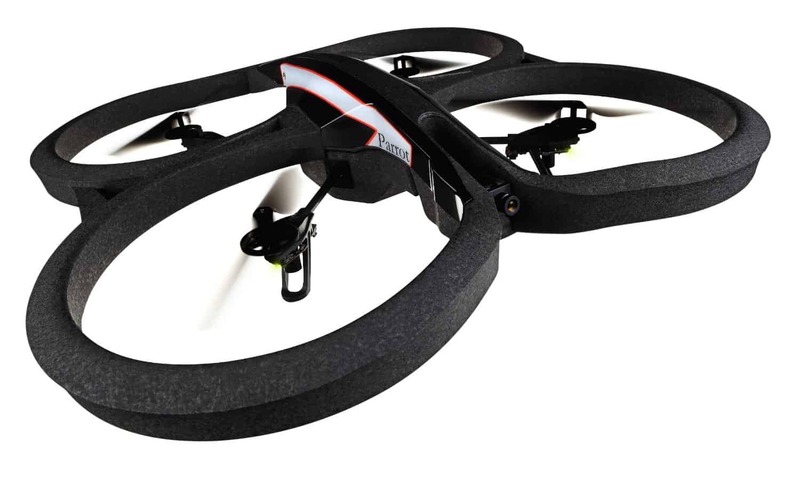 RTF– Ready To fly – This means that the drone comes fully built, along with controller and batteries. Usually the propellers do not come attached as they may break during transit. BNF– Bind-N-Fly – This is when a product comes with everything that is needed other than the transmitter. Usually with these types of drones you connect your own transmitter to the device. ARF– Almost Ready To Fly – This is for people who wish take on the DIY approach to drone flying. The product usually arrives dissembled alongside an instruction manual. What can you expect from different priced drones? These are usually toy grade drones that are perfect for practicing with, however these days even toy grade quad copters come with a good amount of features. You can expect a short flight time and a pretty short distance with drones in this price bracket. The drones in this price range are a step up from toy level quad copters and are more suited to intermediate level pilots. High quality features are becoming more common in this price bracket. 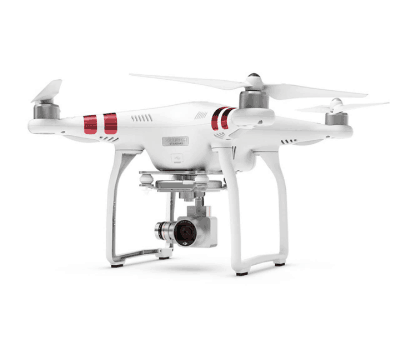 With drones such as the DJI Phantom 3 Standard offering professional grade features with beginner friendly piloting. Drones that cost more than $500 tend to be designed for professional use, usually coming with a high quality camera and gimbal stabilisation system. These drones are also rich with brilliant features that the cheaper models do not possess. 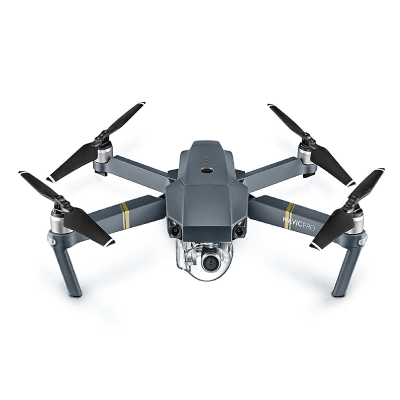 You can expect a flight time of between 20-30 minutes and a max range of well over 1km, and up to7km with some drones such as the DJI Mavic Pro. There are a number of things you should look out for when buying a drone. Camera – If you want to take aerial photographs and videos, you should check the drones shooting capabilities and see if it is stabilised by a gimbal. If the camera doesn’t have a gimbal, the footage is likely to be shaky. Maximum Range – This is a major deciding for a lot of people as no one wants a drone that can only go 10 meters in front of you. You can sometimes buy signal boosters for your transmitter that can increase you range. Speed – What’s its top speed? If racing drones are a lot faster and more agile than other drones, but their battery life is far shorter. Brushed Motors – Usually found in cheaper drones, provide less power than brushed motors and can burn out frequently. Brushless Motors – Provide a lot more power to the drone and can last a long time. These tend to be more expensive that brushed motors. Controller Type – You should pay attention to what you need to control the drone. Is it controlled by a smartphone, transmitter or both? Thanks for taking the time to check out our drone buyers guide infographic. Please feel free to leave a comment below with any questions you may have.